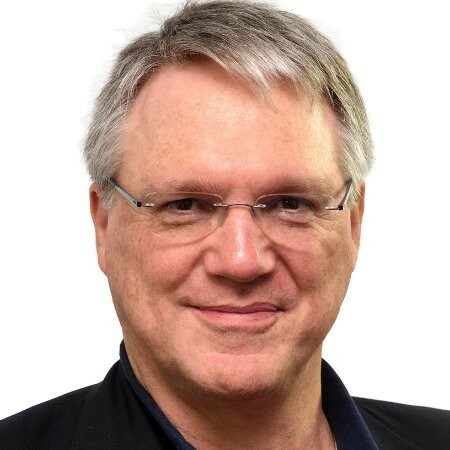 EQengineered is excited to offer its Design Thinking Workshop led by former Gartner VP and Distinguished Analyst, Nick Gall. Nick is a recognized enterprise technology authority who has personally advised hundreds of C-Level executives and their direct reports at Fortune 500/Global 2000 companies, including Fidelity, Wells Fargo, Bloomberg, Ford, General Dynamics, Microsoft, HP, Commonwealth of Massachusetts, and the U.S. Department of Defense. Participants will gain an overall understanding of the design thinking approach, as well as hands-on experience with how to go from user research all the way through to user stories that can be handed off to agile development teams. The optimal number of participants is from 18-24 people divided into three teams of 6-8. Conventional conference rooms, either on corporate campuses or in hotels are not optimal venues for the kind of creativity a good workshop requires. EQengineered usually tries to rent bright, airy creative workshop spaces with plenty of wall space for hanging the adhesive-backed flipchart sheets showing the teams work in progress. The workshop is inspired by a particular approach to design thinking for larger enterprises developed by IBM. Details about tools such as empathy maps, hills, etc. can be found in this publicly available pamphlet: IBM Design Thinking Field Guide. For a description of the overall approach and concepts, see this presentation on IBM Design Thinking. And for a brief look at what a workshop actually looks and feels like, see this short video. The above schedule is based on a workshop using a mock software product. The mock product approach is imperative if the participants are from different product teams or companies. The reason is that the method taught in the workshop depends on breaking out into small teams (6-8 people), who explore different visions of the same product. An essential part of the experience is for each team to have aha moments when they see how differently the other teams describe the users and the user experiences of the single product. This produces the all-important realization that the group was not as fully on the same page as they thought they were. The upside to using a mock product is that it helps avoid possible group disfunction from surfacing due to disagreements about the real product the team is working on. If interested in scheduling the above workshop, or discussing a specific product workshop for your company, please contact Mark Hewitt at 617.448.4255 or via email at mark@EQengineered.com.